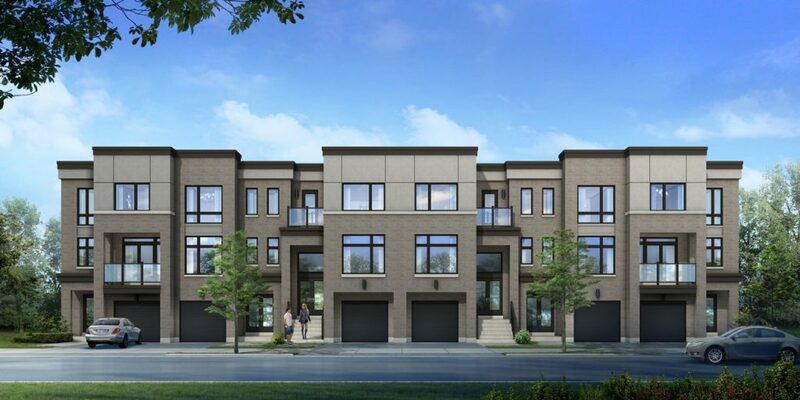 Frenchman’s Bay by Madison Group is a new development that will transform a vacant school site into a vibrant master-planned community in one of the most desirable neighbourhoods in Pickering. Situated along the shores of Lake Ontario, the area around Frenchman’s Bay was originally inhabited by the Senecas First Nations and later settled by French missionaries in the late 17th century. Through the years, Frenchman’s Bay continued to be a major port and centre of commerce and, today, is considered one the jewels of the Lake Ontario waterfront. To get a closer look at the community, amenities and all the area has to offer, be sure to check out the video below. The well-established neighbourhood is dotted with mature homes, parklands and a wealth of local amenities, from conservation areas to cultural attractions. The project’s namesake is just minutes away and includes protected wetlands, an elevated boardwalk and a 200 slip marina that can accommodate both sailboats and powerboats. For those who lead active lifestyles, the area offers several walking trails such as the First Nations Trail which runs from the Rouge River to the west shore of Frenchman’s Bay, the Monarch Trail which circles Frenchman’s Bay, and the Peak Trail which runs eastward toward the Ajax border. At the foot of Liverpool Road is Nautical Village, where you’ll find row upon row of charming cafes, boutique shops and fine dining establishments. The popular tourist destination is adjacent to Millennium Square, a public space next to Beachfront Park that’s often used for open-air concerts and other family-friendly activities during the summer months. It’s also the perfect spot to take an evening stroll, catch a cool lake breeze or watch the sun go down. Modern day conveniences are also nearby along Kingston Road such as Home Depot, Goodlife Fitness and Loblaws. A short drive north of the development is the Pickering Town Centre, just off of Highway 401. The one million-square-foot shopping centre is a local landmark and houses over 200 retailers, restaurants and services. The centre is also close to a major transit hub with a direct connection to the Pickering GO Station making commutes to downtown Toronto a quick 37 minute train ride. Priced from the low $800,000s, the homes at Frenchman’s Bay boast elegant architecture by Flanagan Beresford & Patteson Architects. 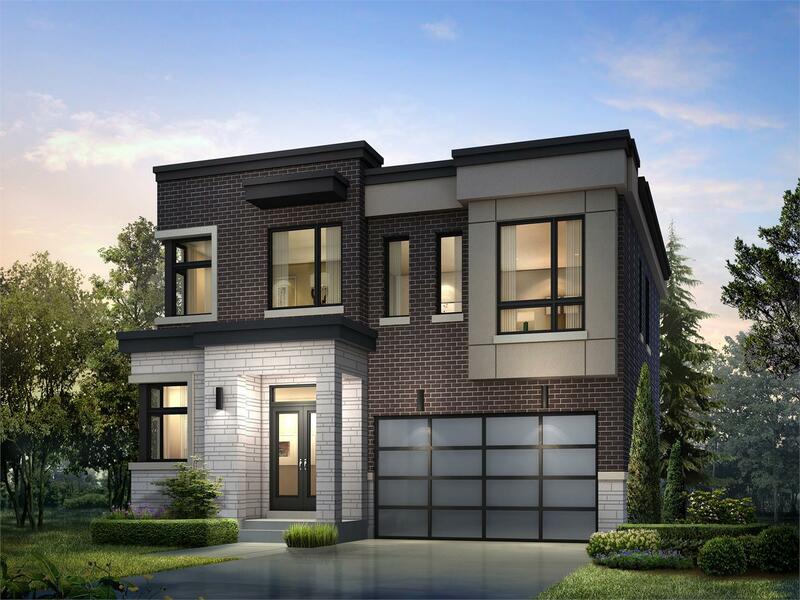 Designed to create a dynamic yet cohesive and welcoming streetscape, the exteriors feature stone, brick and stucco details that provide a sophisticated and distinctly modern aesthetic. 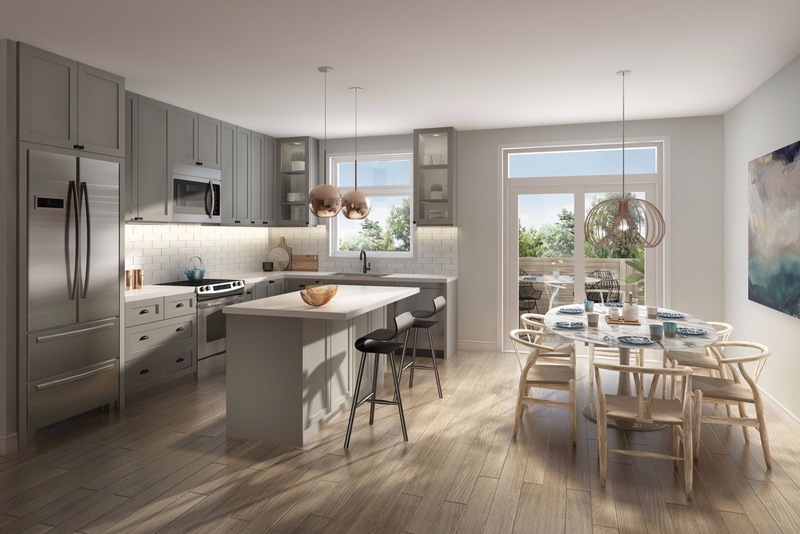 The interiors offer open concept floorplans with spacious living areas, gourmet kitchens and generously-sized bedrooms. 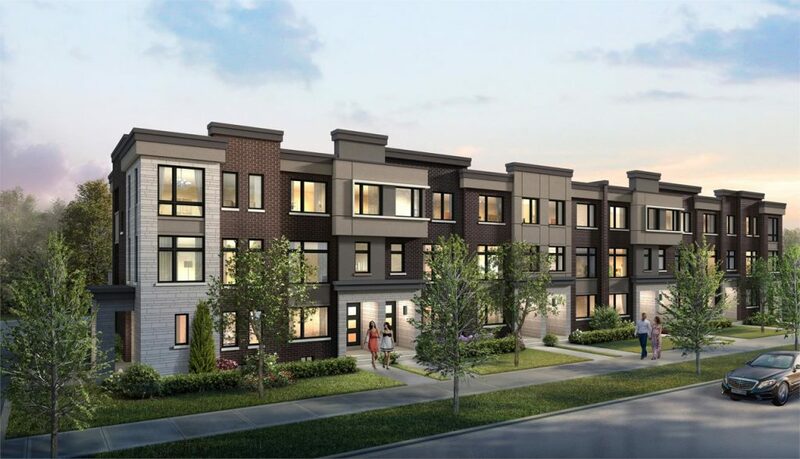 The townhomes are available in two distinct collections with conventional Street Towns, ranging in size from 1,910 square feet to 2,155 square feet, and Rear Lane Towns, from 2,172 square feet to 2,215 square feet. 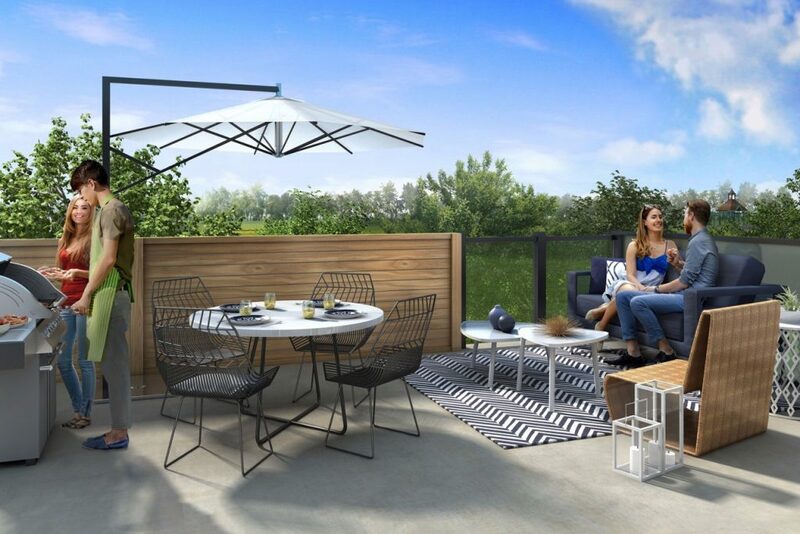 All feature private single car garages at grade and generous three- or four-bedroom layouts on three levels. The detached homes have even more room to grow with approximately 2,700 square feet of living space. Ideal for growing families, the single detached homes feature four bedrooms, three and a half baths and double car garages. To learn more about Frenchman’s Bay visit the presentation centre located at 1635 Bayly Street in Pickering. Hours are Monday to Thursday from 12pm to 7pm, Friday by appointment and weekends from 11am to 6pm. For more information call 905 839 0038 or email fbsales@madisongroup.ca.